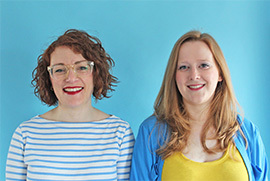 It was an absolute pleasure to sit down with Karen Ball of Did You Make That? 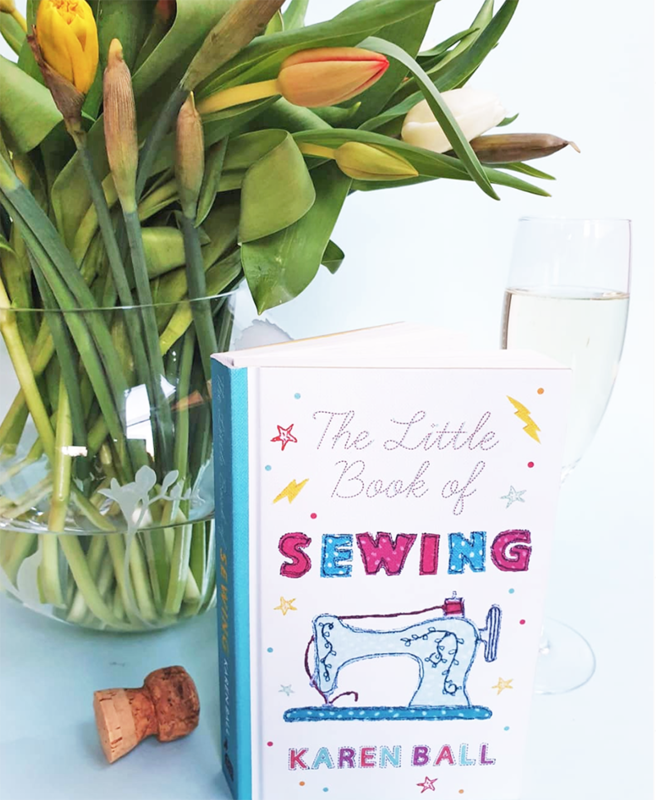 blog and chat about her rather marvellous new book ‘The Little book of Sewing,’ that has just been released into the world this week. We love a sewing book, but this little number brings something new to the table. I got sent a PDF copy of the book and sat down to have a read through it, two hours later I’d devoured the whole thing.. and honestly, I was left wanting more. The book is split into 8 chapters, spanning everything from the highs and lows of sewing projects to mindfulness and self-love. Anyone who’s followed us for a while may have noticed that my sewing output has dried up, in fact it’s virtually stopped. Turning your hobby into a business was always going to have some consequences, for me this is making time to sew. I’m still deeply passionate about sewing, sewing patterns and being creative, but honestly I just haven’t felt like making anything for a while. I spend all my time talking about them, getting excited seeing what everyone makes when new releases come out and yet not doing it myself. This bitesized book made me stop and think, it’s oozing with positivity and practical tips on how to overcome things a lot of us deal with including self doubt, body issues and looking after ourselves. It made me remember what I love about sewing, joy in the process of making and reminded me that I can carve out time to sew, even if it’s 15 minutes a couple of times a week. Just before the launch party we sat down and had a chat with Karen about the process of writing the book and how she’s feeling now it’s out in the world. Who would I give this book to? For me the book is perfect for a beginner, it’s full of really interesting practical tips everything from the basics of threading a needle to what machine needles you need for different projects. I would also happily give this to a sewing pal, it’s full of lovely quotes from people in the community, interesting stories and a good reminder that sewing is good for us, Karen said so. The Little Book of Sewing by Karen Ball, published on the 4th April 2019 by Head of Zeus.